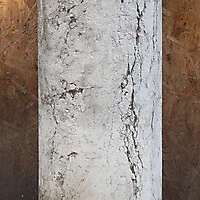 greek stone pillar textures, brushes, background pictures and photos in high resolution. 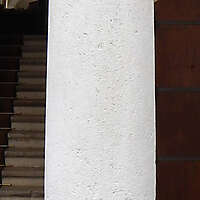 texture photos of greek stone pillar, high quality texture. 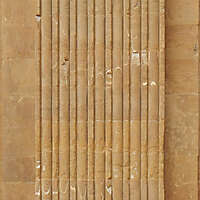 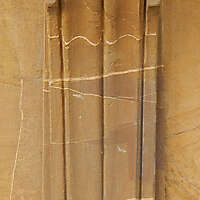 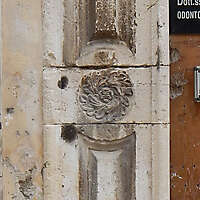 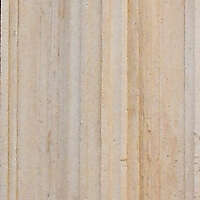 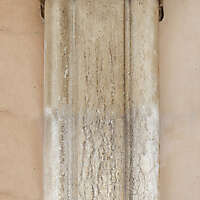 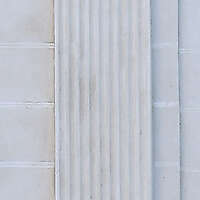 Download this pillar from Athens (Greece) the best Pillar Texture Photos. 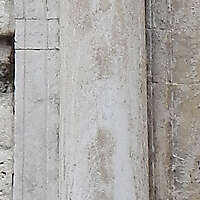 Pillar Texture Images, from Athens old medieval downtown temple. 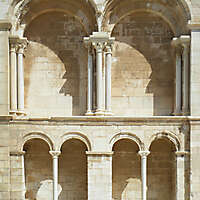 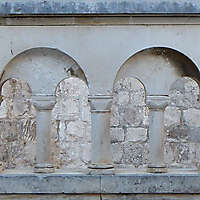 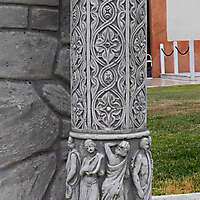 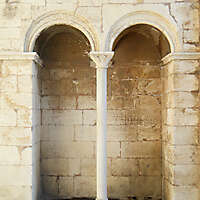 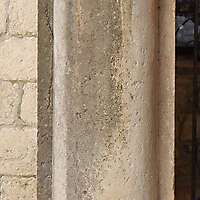 This Pillar Texture Pictures Maps from a great selection of column Texture Maps for your medieval 3d scene. 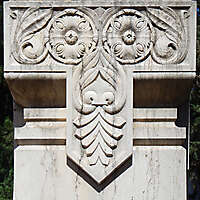 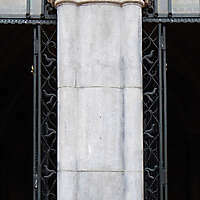 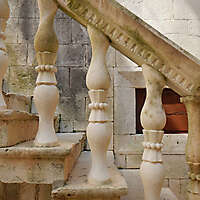 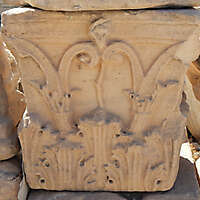 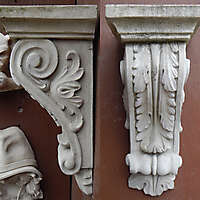 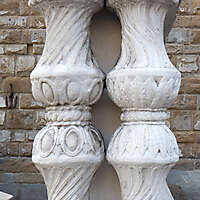 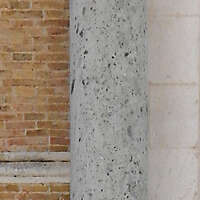 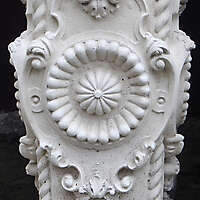 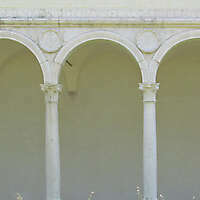 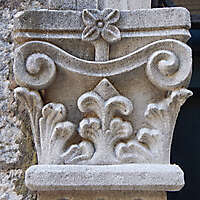 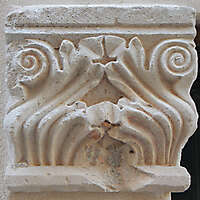 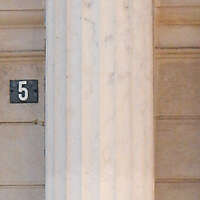 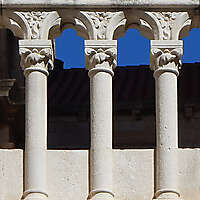 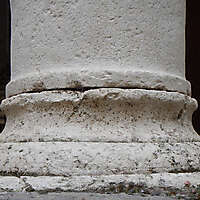 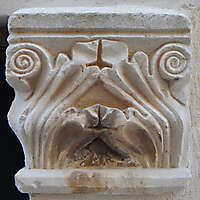 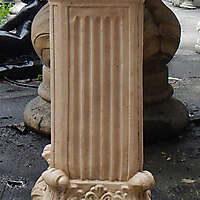 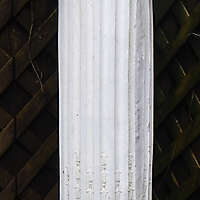 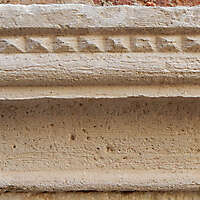 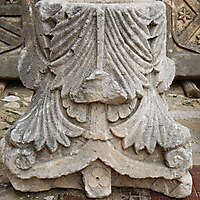 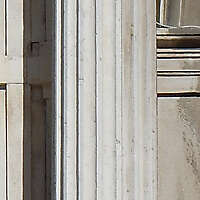 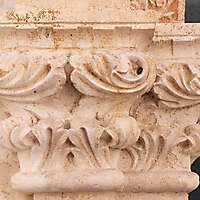 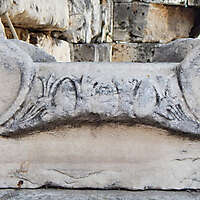 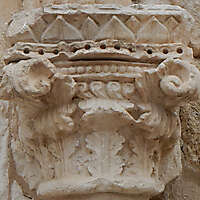 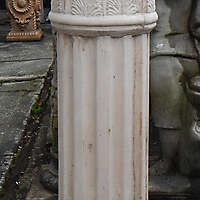 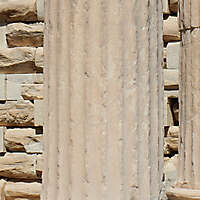 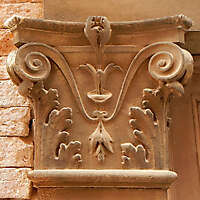 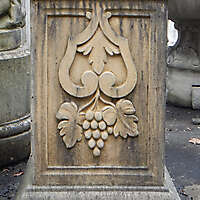 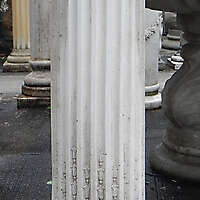 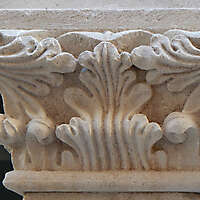 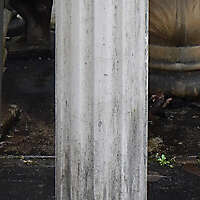 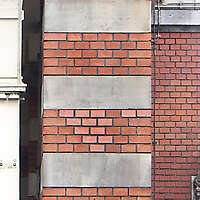 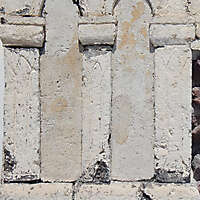 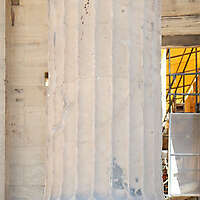 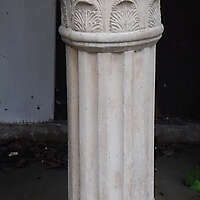 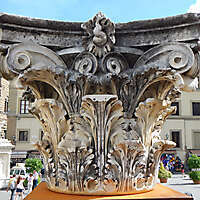 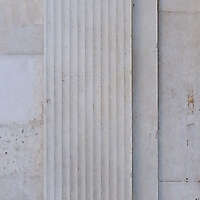 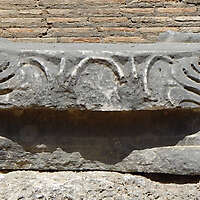 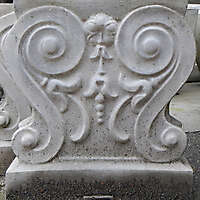 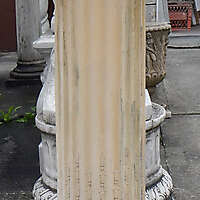 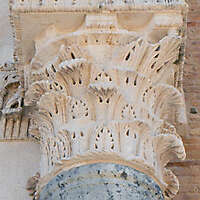 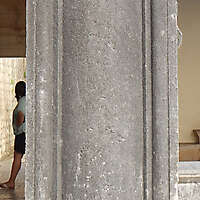 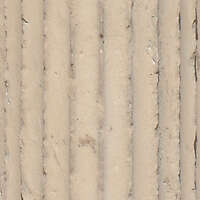 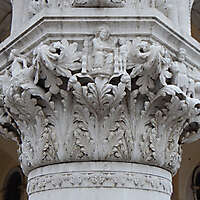 Download photo of this Greek Column Pillar Texture And Architecture. 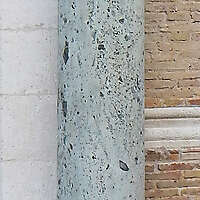 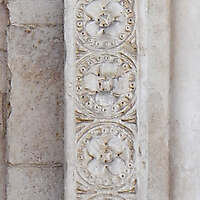 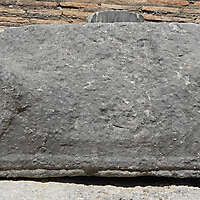 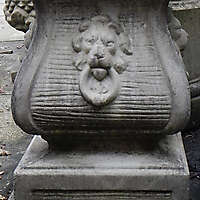 An old stone column texture very good for map on the the top of every pillar in your 3d church, or medieval Castle.